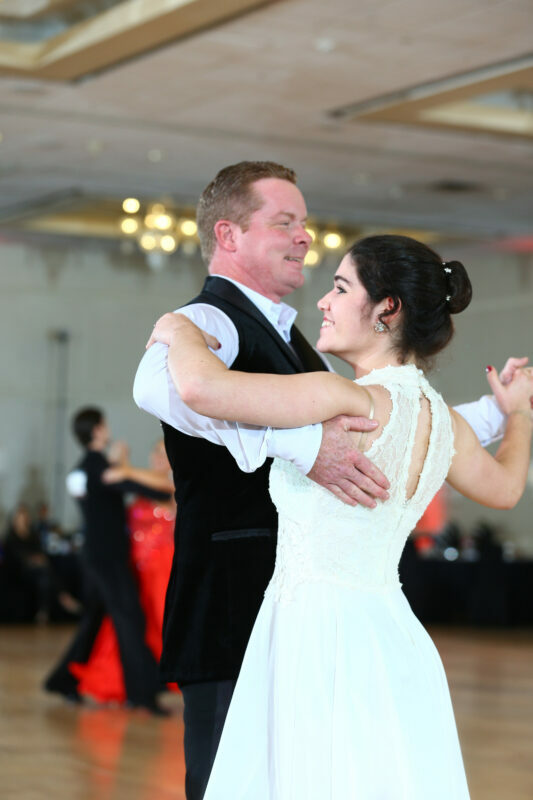 We are a growing Ballroom – Latin – Swing – Country Western Dance Studio in the Dallas Design District with a warm and friendly atmosphere. We teach all styles of partner dancing including Swing, Salsa, Bachata, Two Step, Waltz, Tango and more. Unlimited growth opportunity, excellent reputation, fantastic clients, and a committed and driven staff. We are looking for outgoing people to help us share the happiness and joy of dance. If you’ve danced before, great! But the most important skill is your people skills. No experience is necessary – we will train you! We offer flexible hours and days. 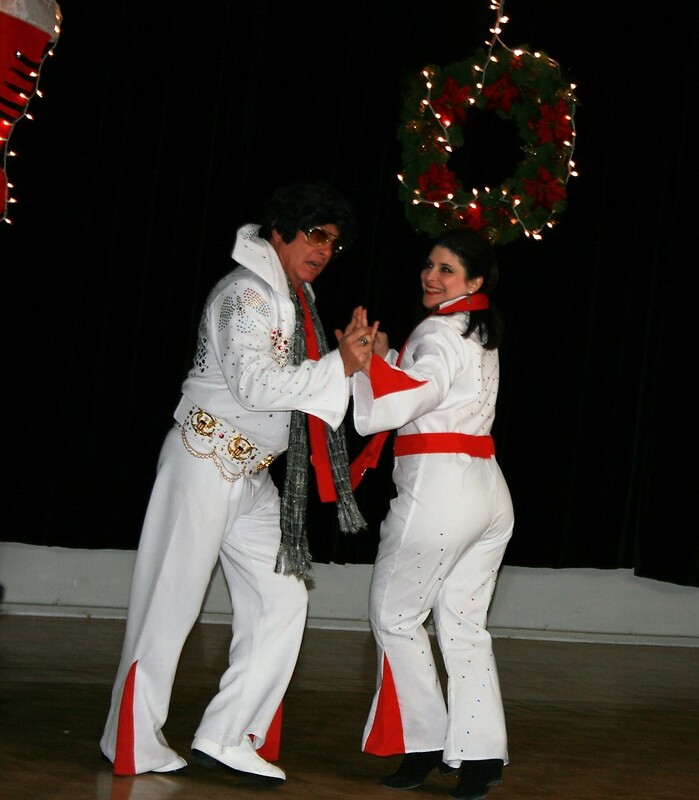 Usually, we need dance instructors for Tuesday, Wednesday, and Friday evenings after 5 pm and Saturday. REady to join The happiness team?